The show about the instructional design journey. 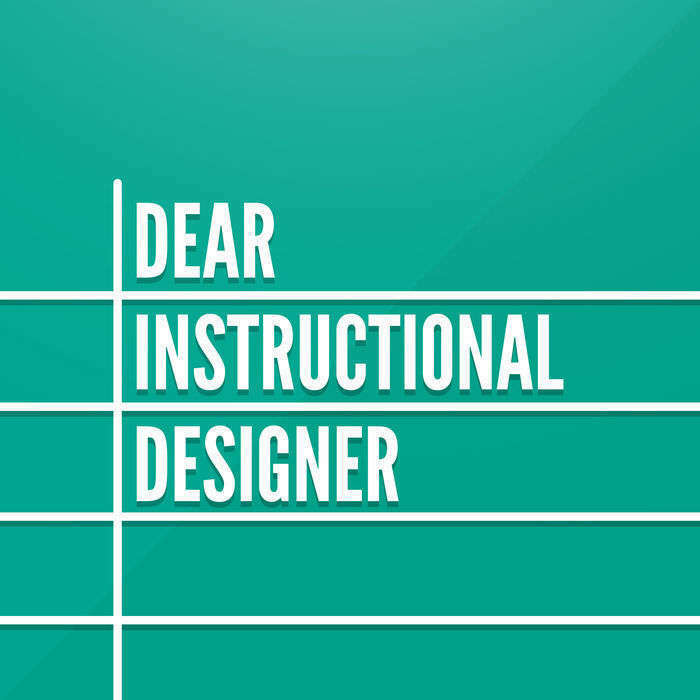 This episode, I am talking with Christy Tucker, an instructional design consultant who has made her name by thinking deeply about what good instructional design is and sharing those thoughts and her learning experiences via her blog. 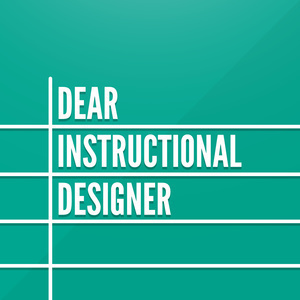 She’s also a frequent contributor the instructional design subreddit, which is where I met her. Today, she is going to tell us more about her journey into freelance instructional design work.